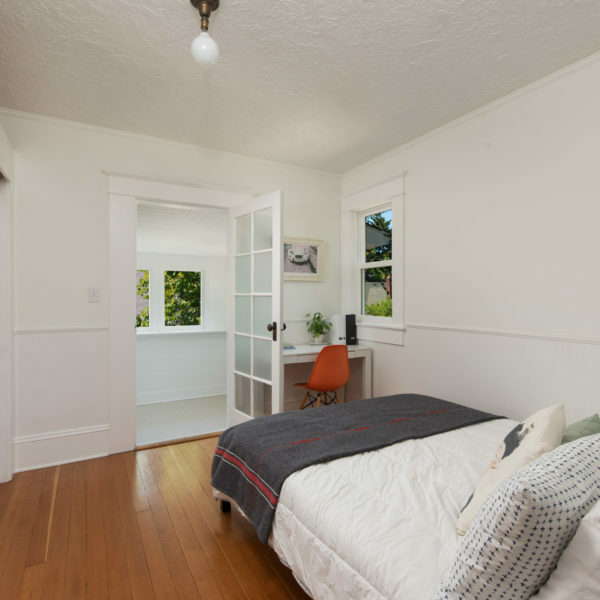 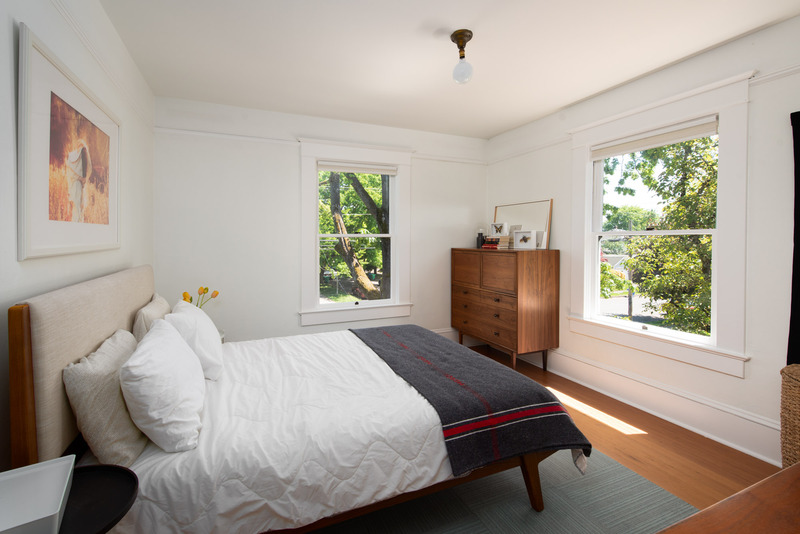 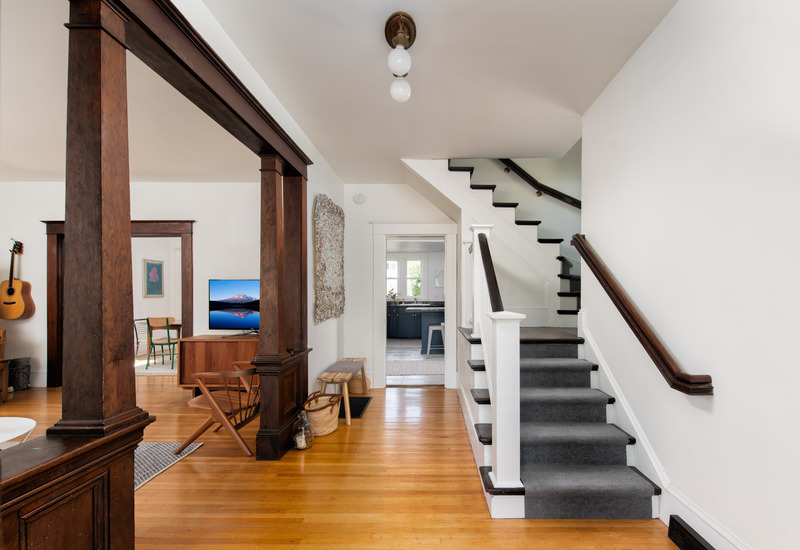 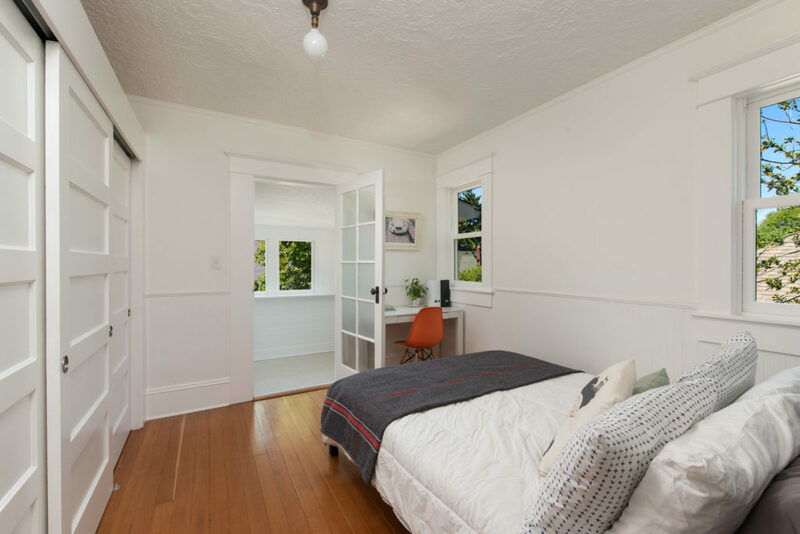 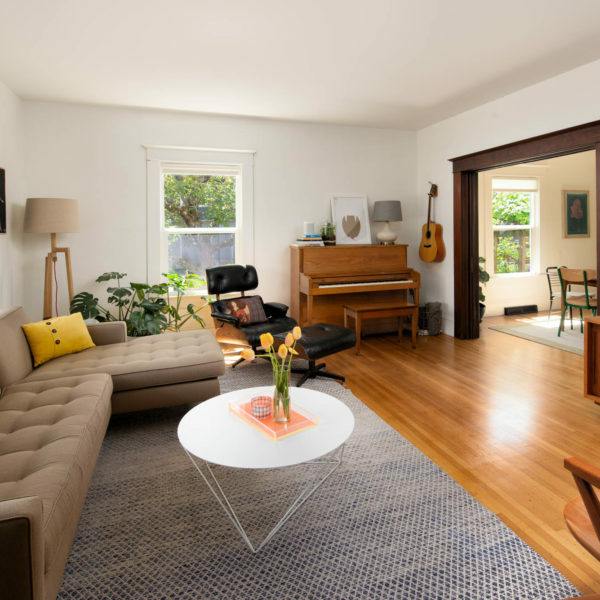 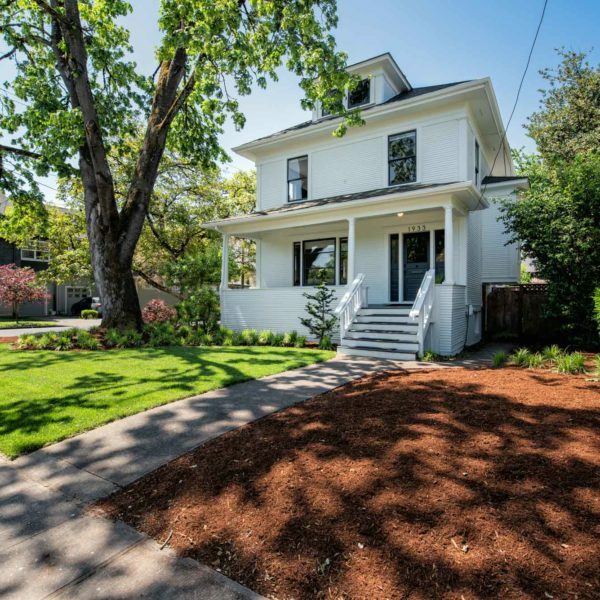 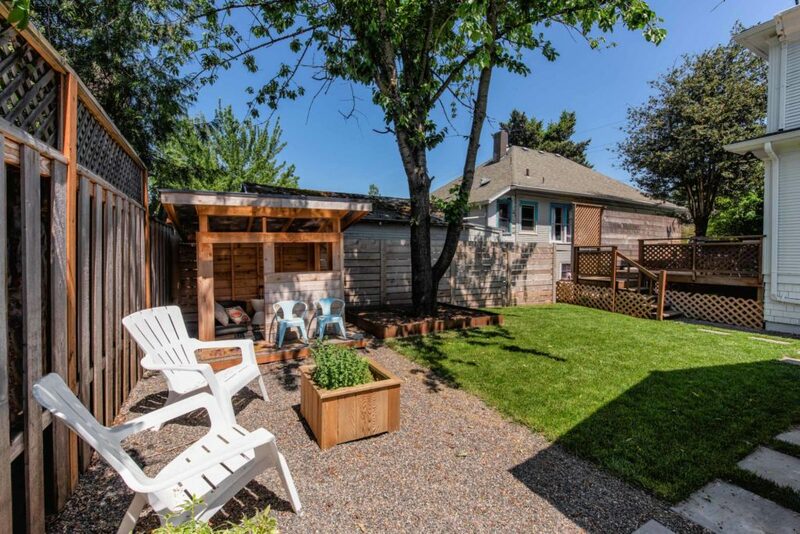 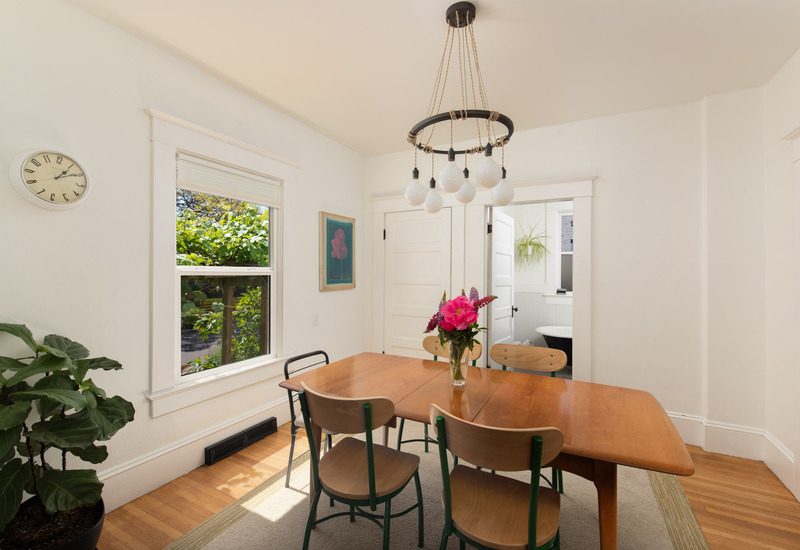 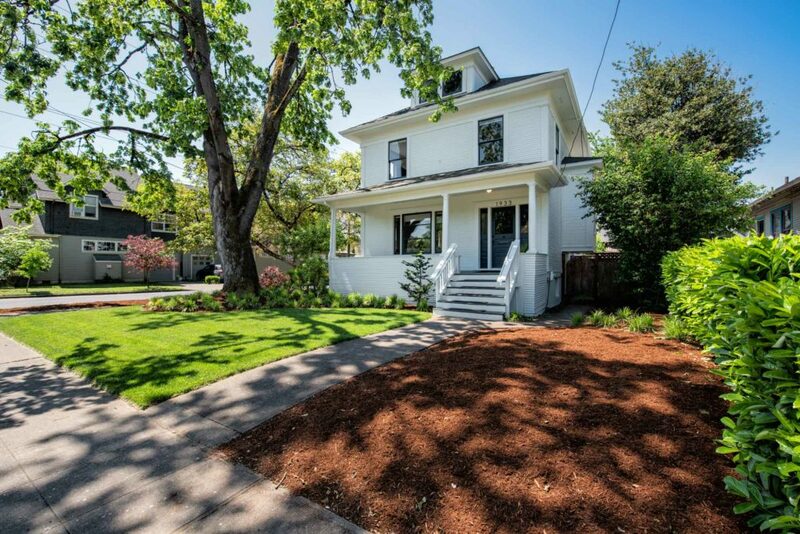 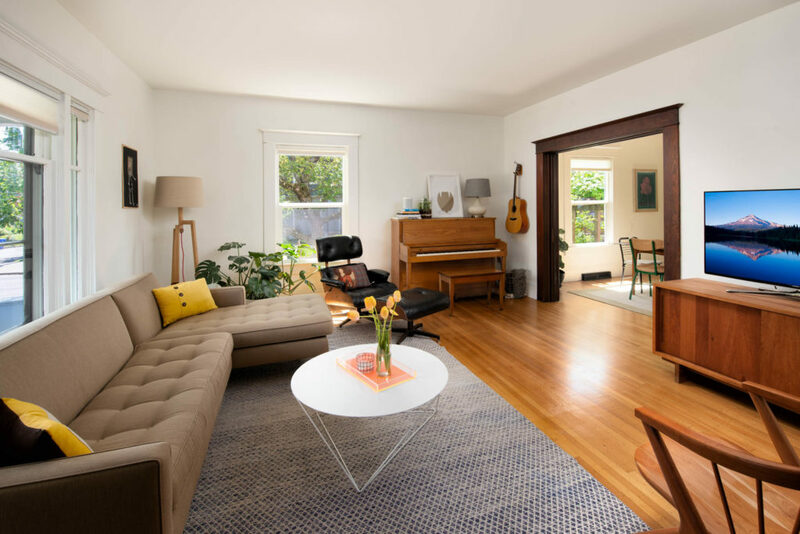 This beautifully crafted, pristinely updated corner lot foursquare is what dreams are made of. 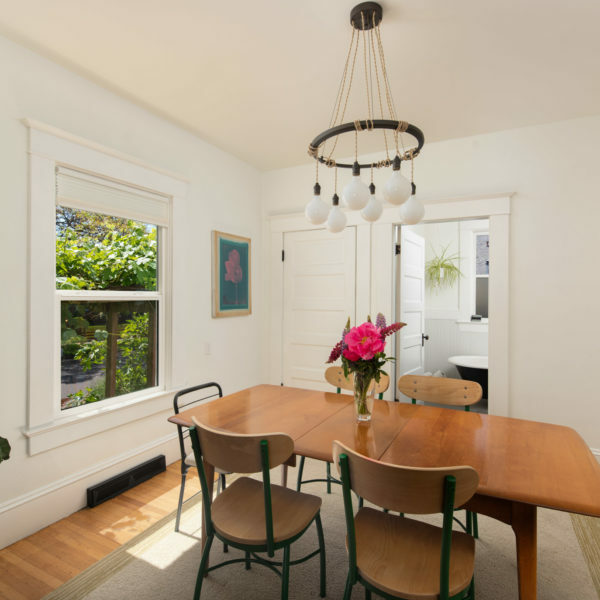 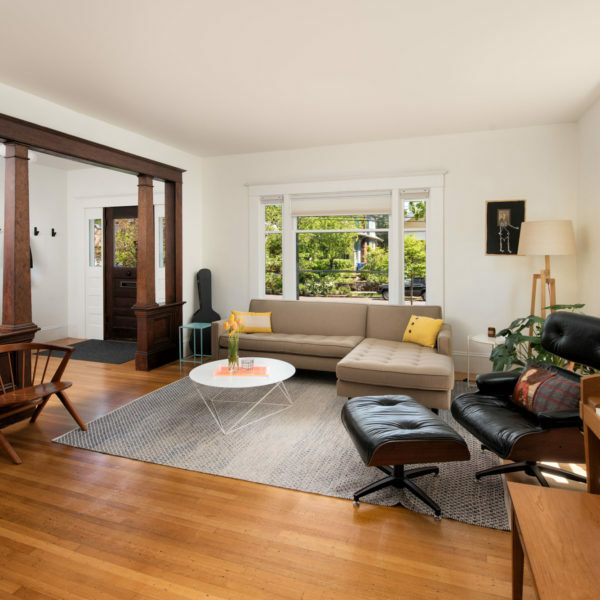 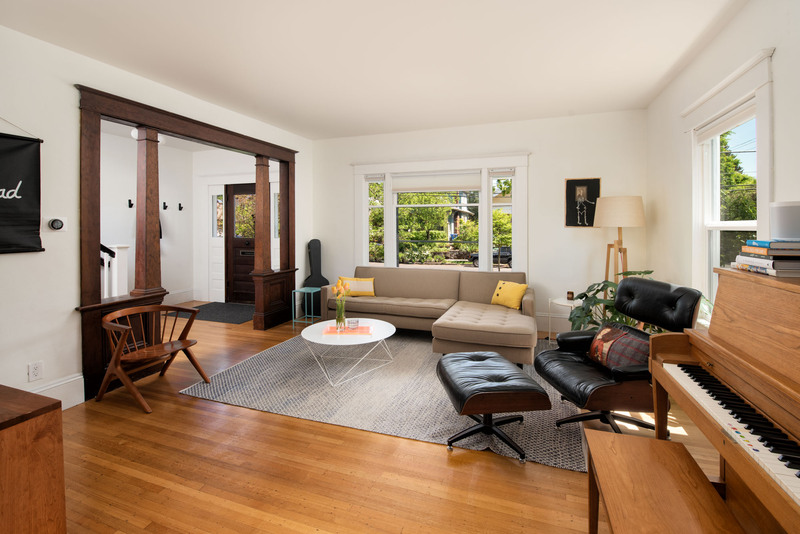 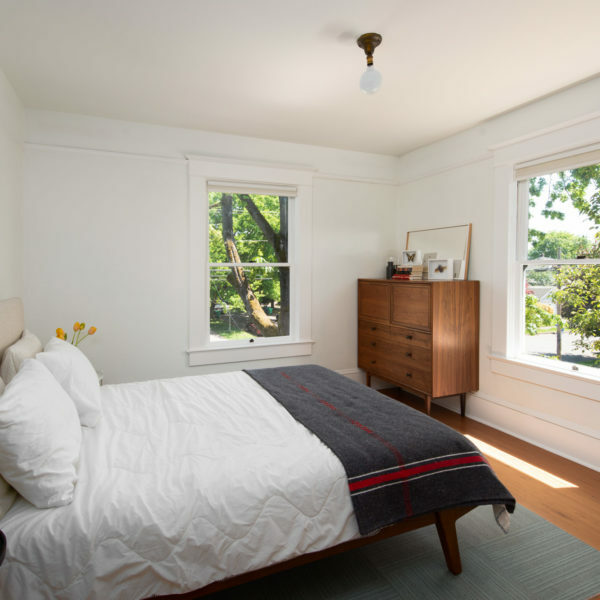 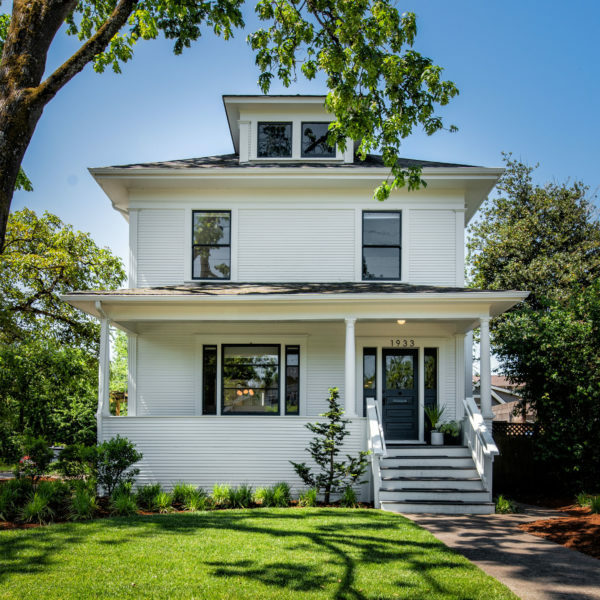 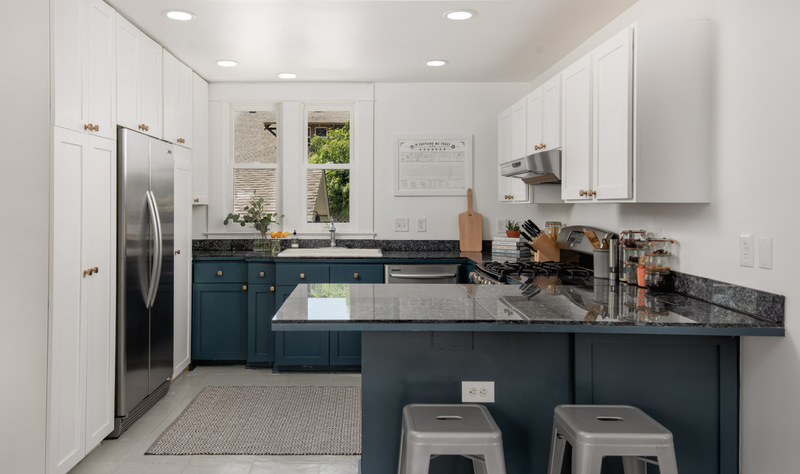 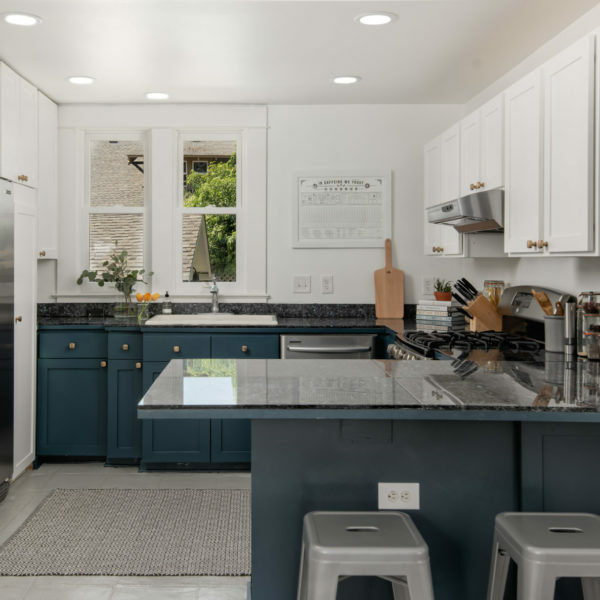 Listed on the Historic Resource Inventory as a home of Architectural Significance, it blends historic charm with modern convenience. 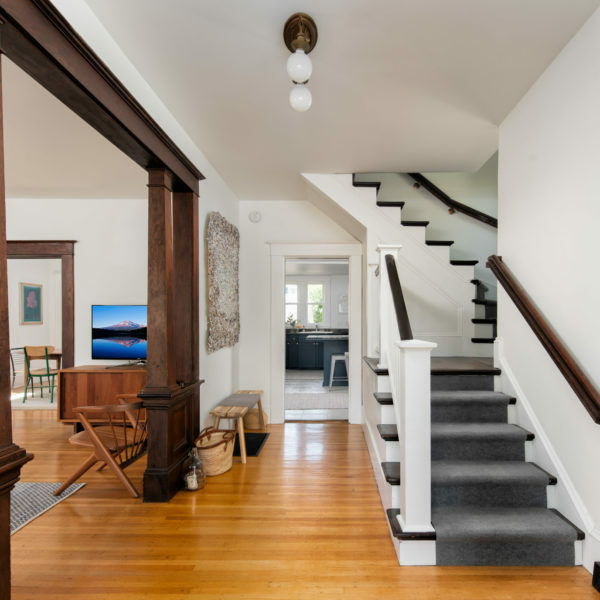 A first floor designed for entertaining includes a large living room, formal dining room, full bathroom and large kitchen with access to the manicured backyard. 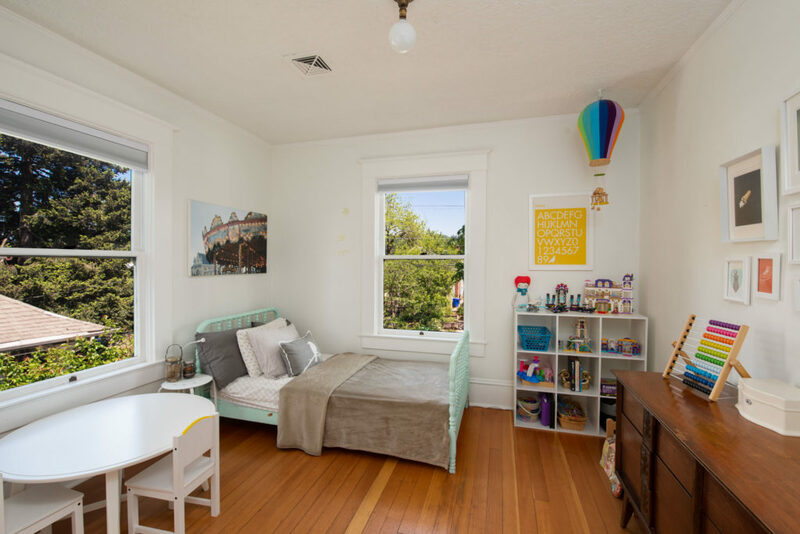 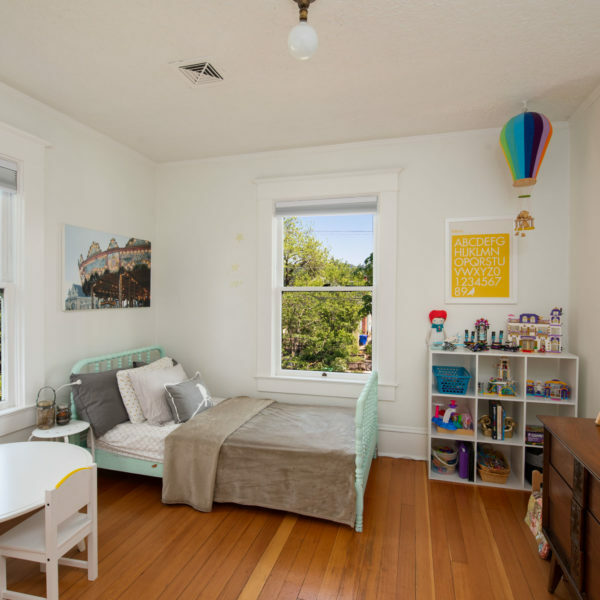 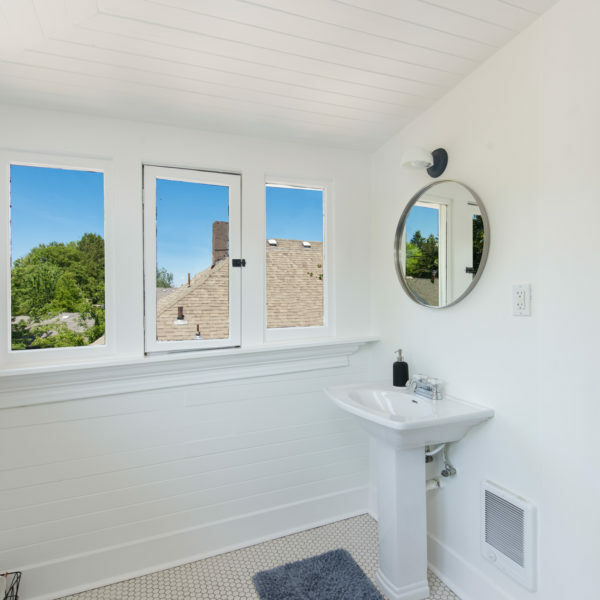 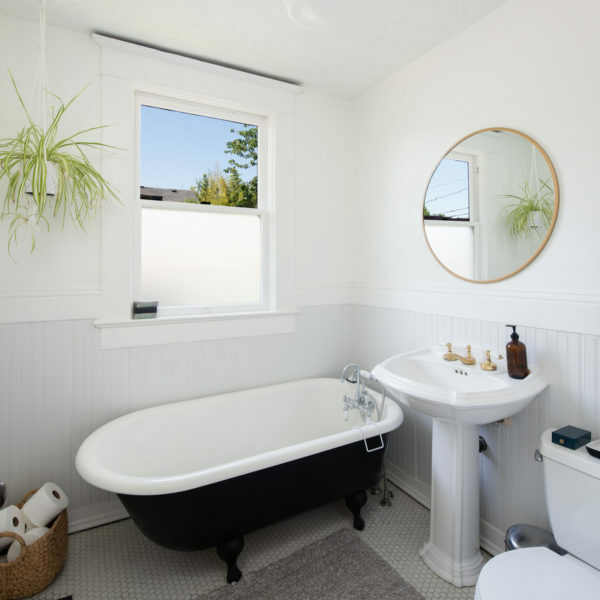 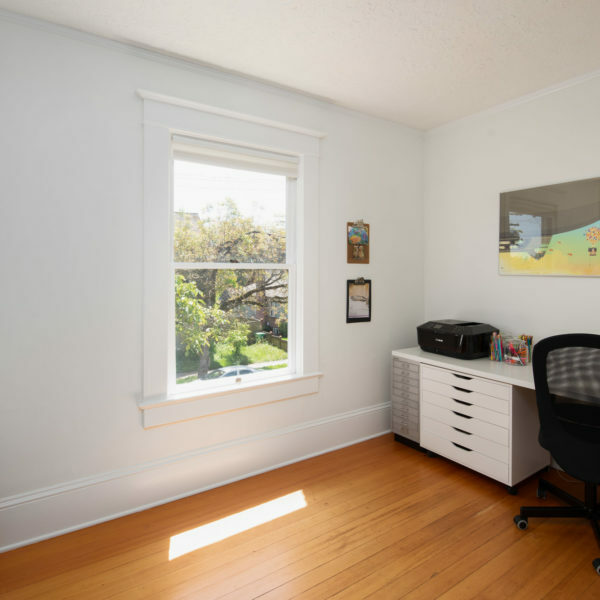 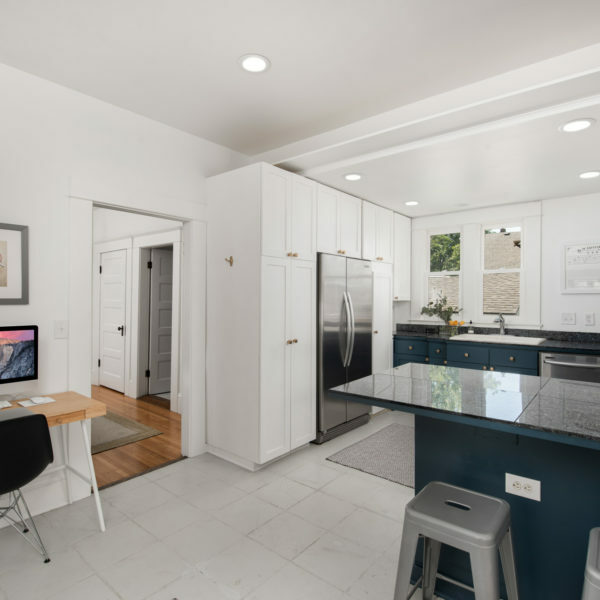 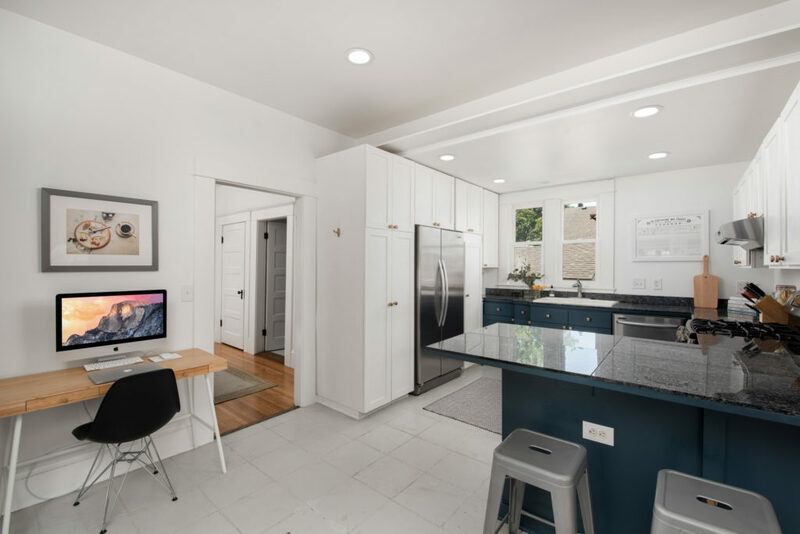 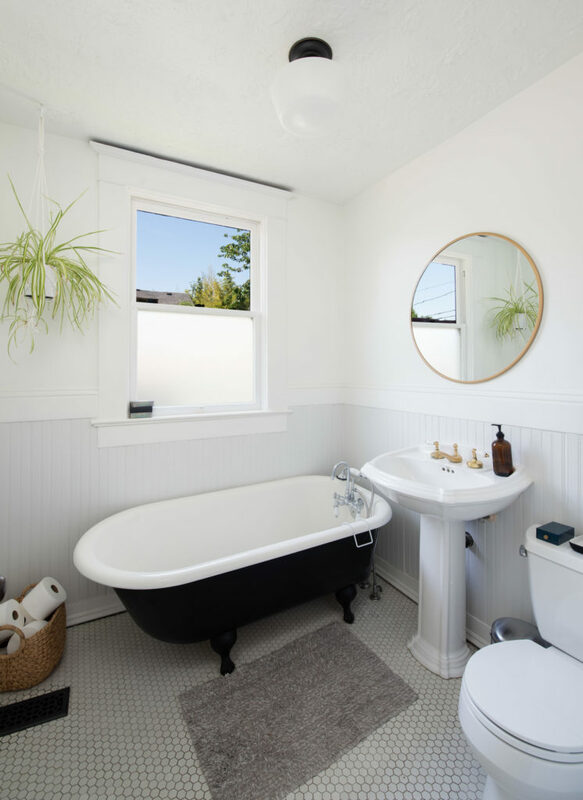 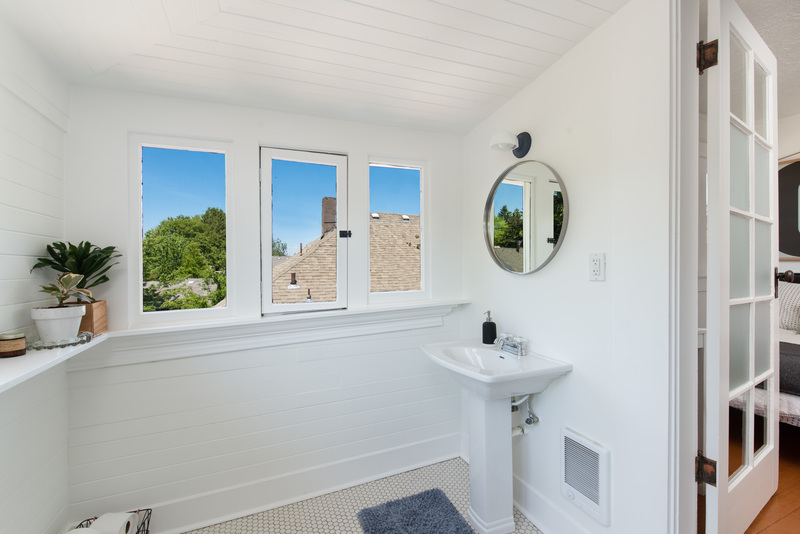 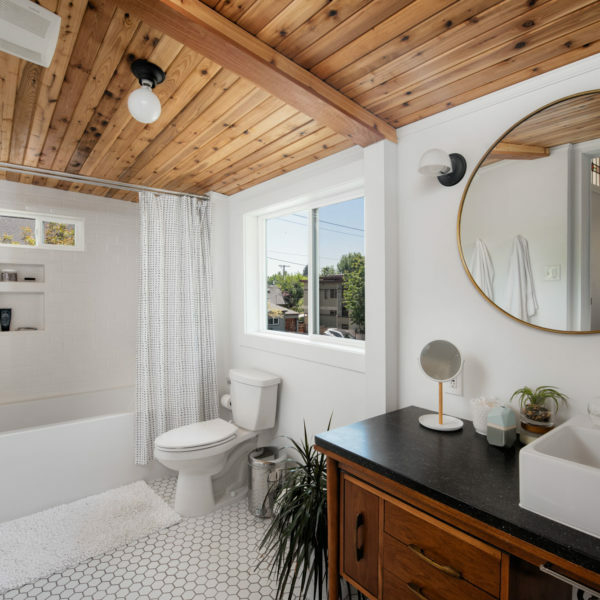 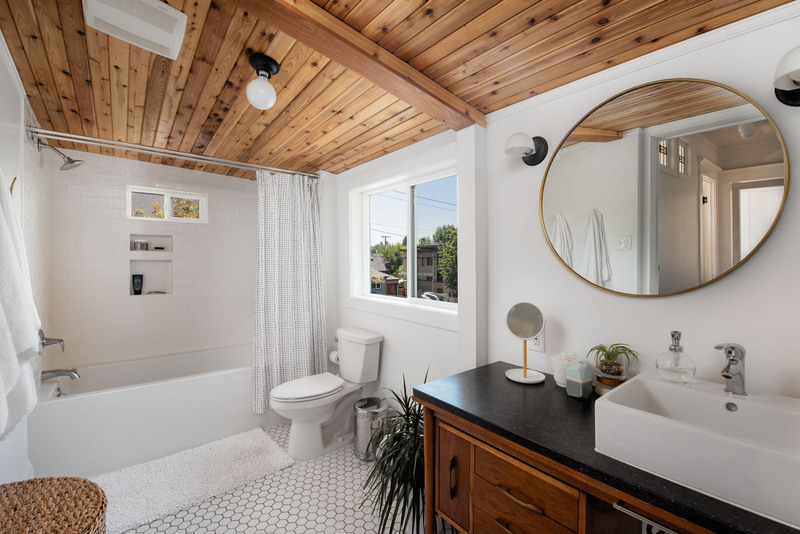 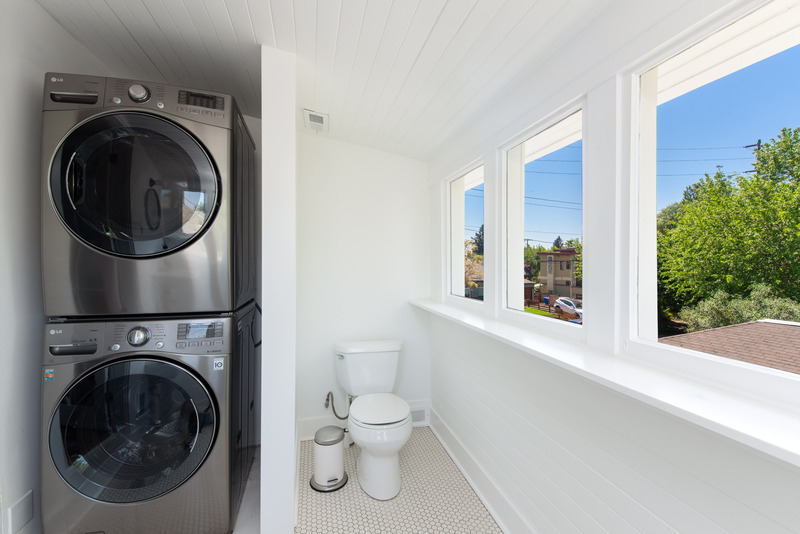 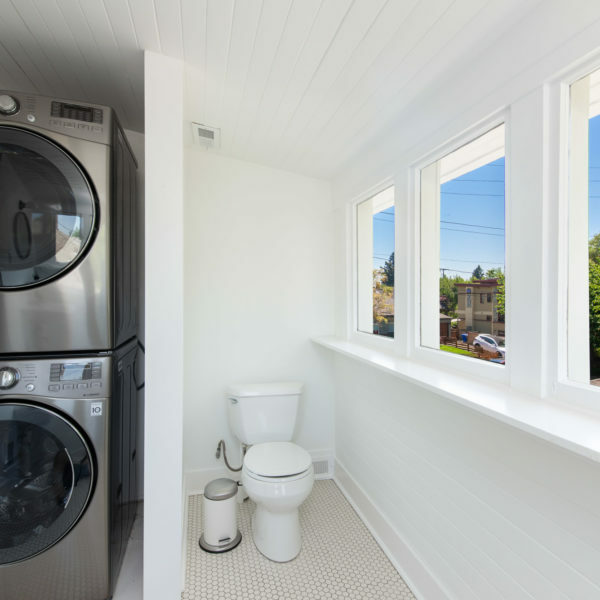 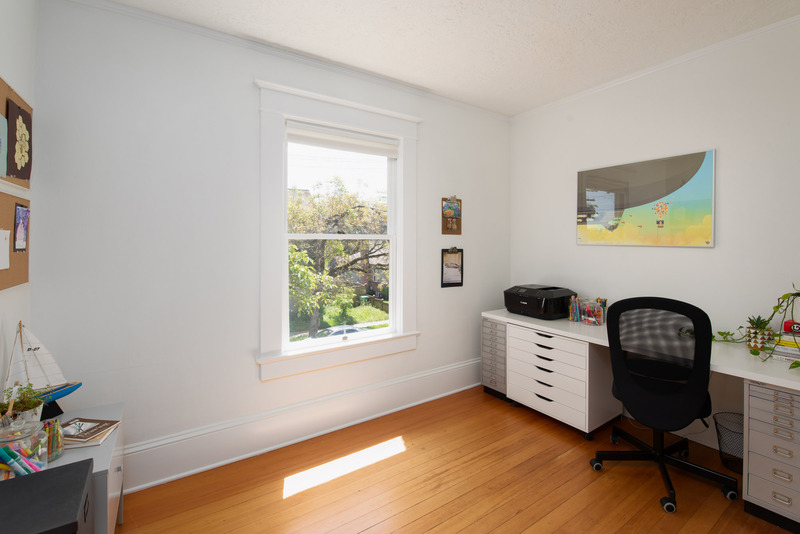 The second story boasts four bedrooms and one and a half bathrooms including an en-suite half bath with laundry and a delightfully remodeled full bathroom that will make you fall in love. 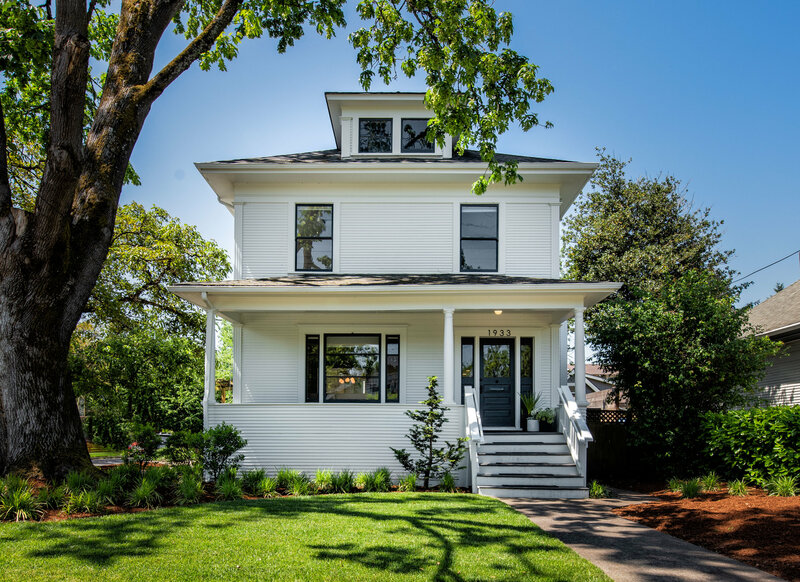 Gleaming hardwood floors, hex tiles, tons of light and all the right finishes make this home a designer’s paradise. 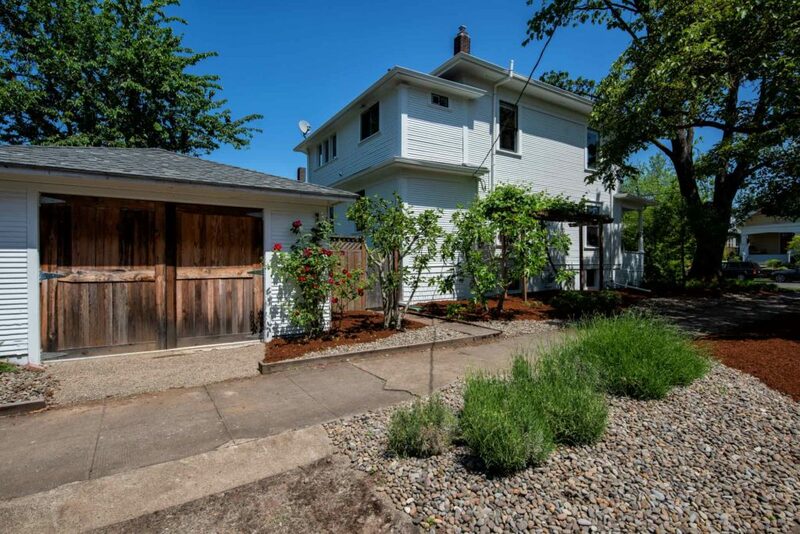 If the house is a 10, then the yard is 11. 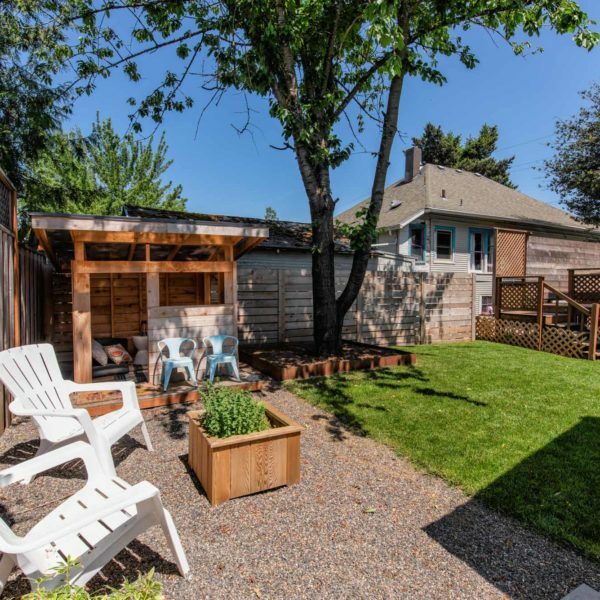 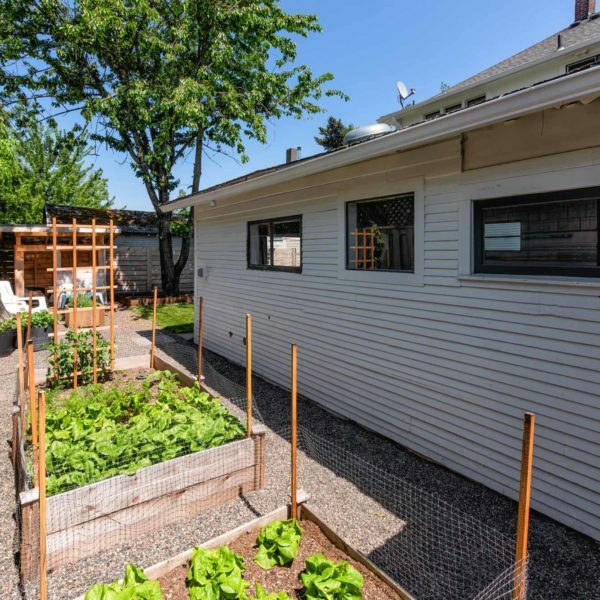 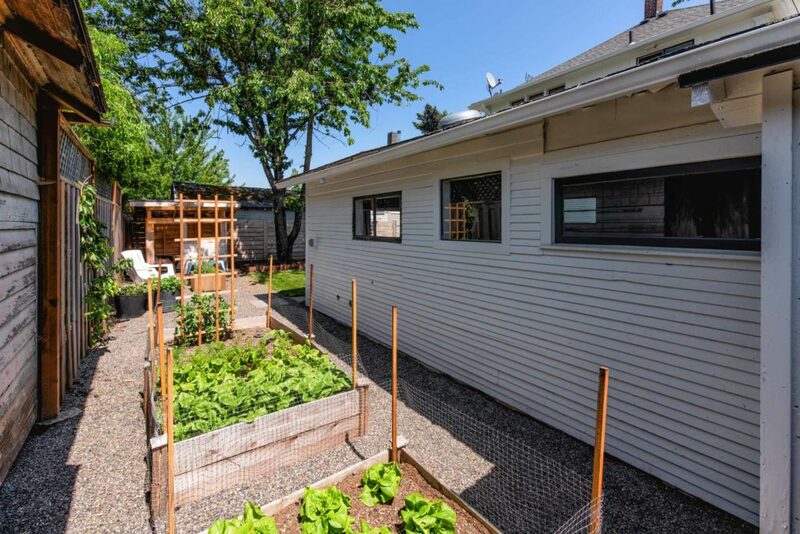 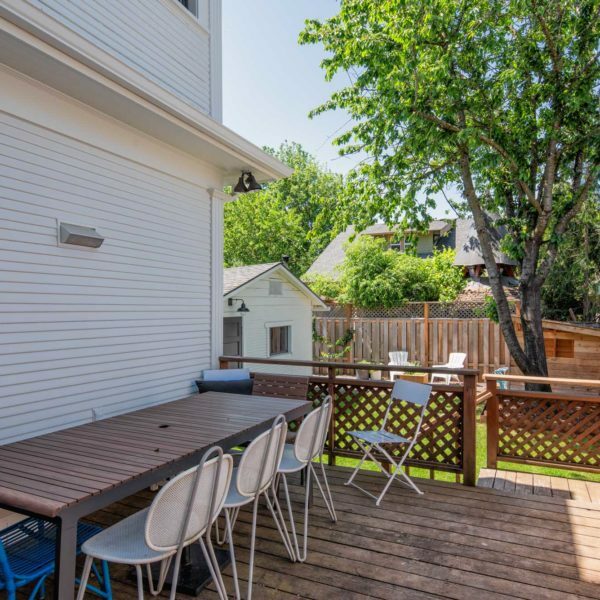 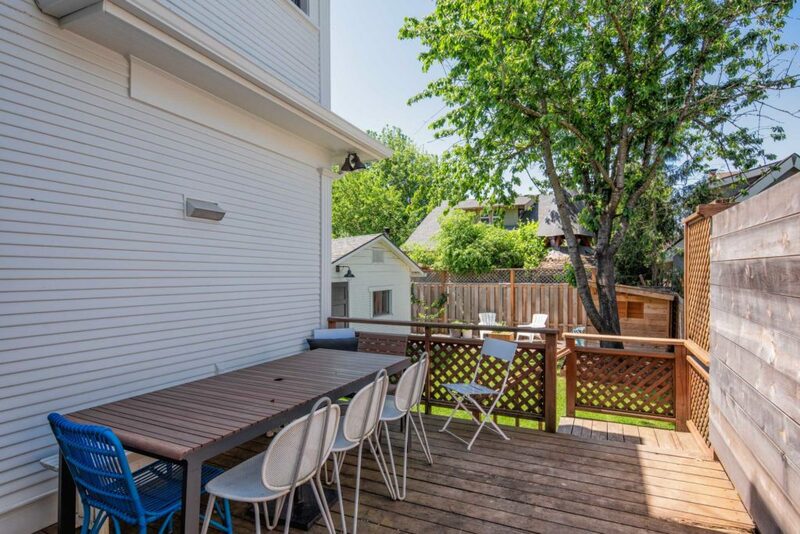 Full-width front-porch, large deck accessed from the kitchen, ideal for alfresco dining, and professionally designed rear yard with lush lawn area, play house and raised planter beds. 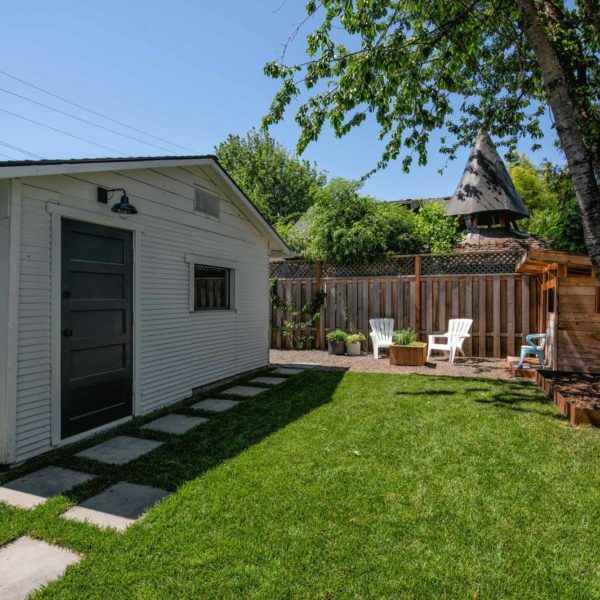 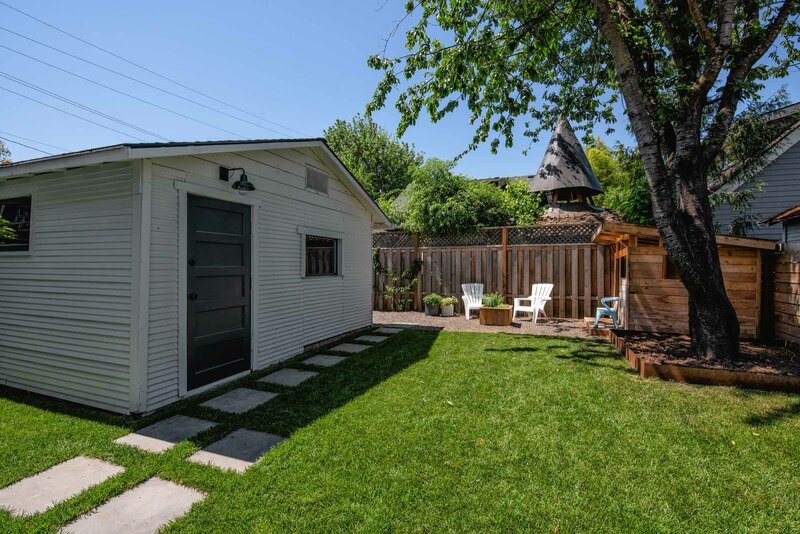 The detached garage is a candidate for ADU conversion, or simply use it for parking or storage. 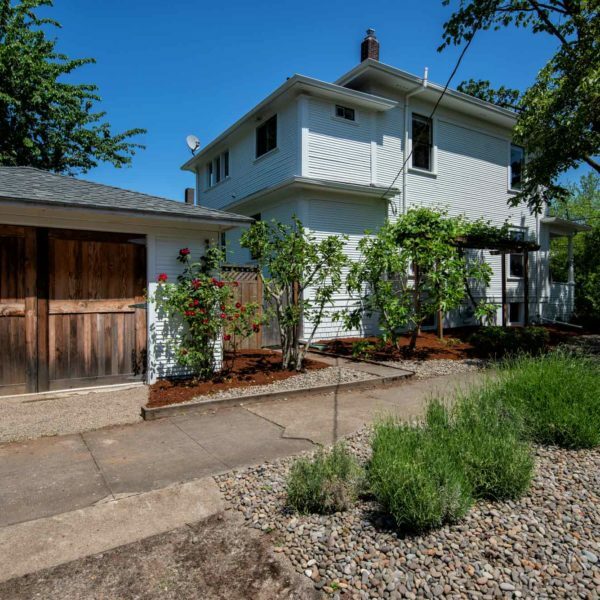 With Portland landmarks such as ¿Por Qué No?, The Woodsman Tavern, Stumptown Coffee, Apizza Scholls and McMenamins Bagdad Theatre & Pub within walking distance, and with New Seasons Market less than half a mile away, it is no wonder the Walk Score for this home is an impressive 88, and that the Bike Score is a perfect 100!